Our deal hunters have found a very-close-to-perfect resort for your late summer or early fall getaway to Florida. 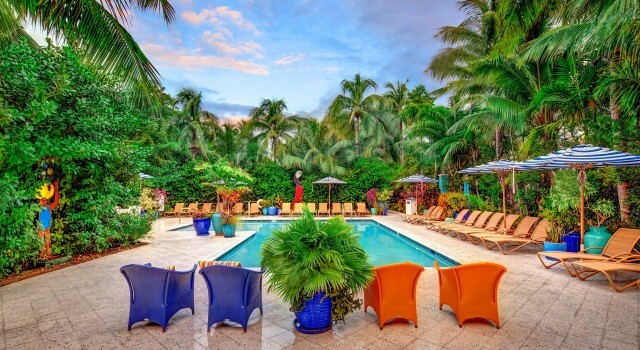 Book the Parrot Key Hotel and Resort from $149 nightly now and save up to $70 each day compared to average rates at the 4 star beachfront hotel. 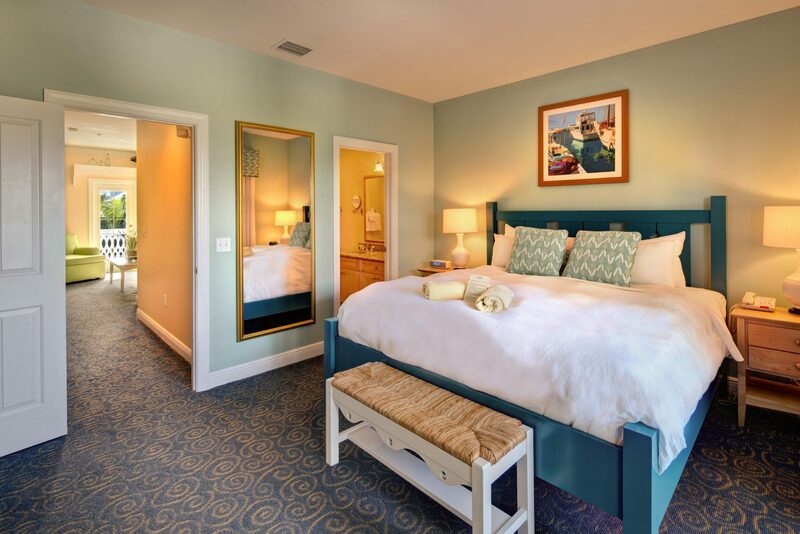 Its location on Roosevelt Boulevard in Key West puts this 4 star hotel right on the beach, only two miles from the city center and about 3 miles away from Key West International Airport. 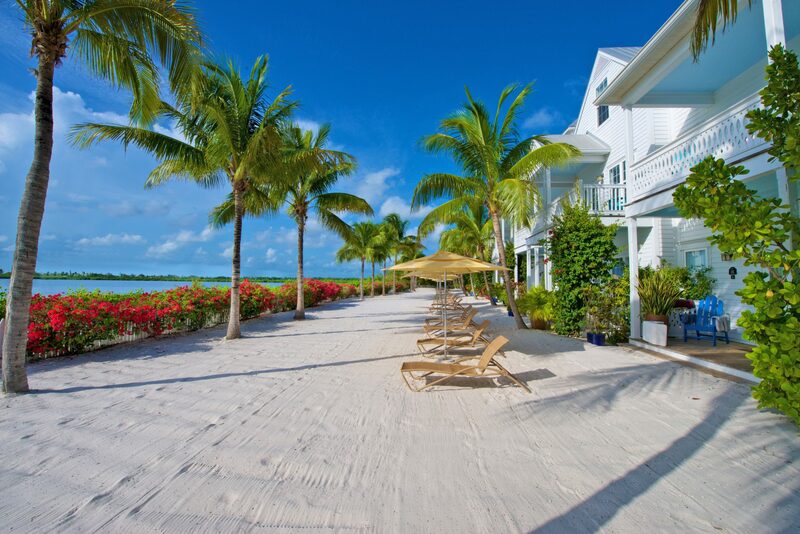 From water sports to beautiful beach sunsets, Parrot Key Hotel and Resort has everything you need for a perfect vacation. You can stay in king or double queen guest rooms, one or two bedroom suites or three bedroom villas at the Parrot Key Hotel and Resort. 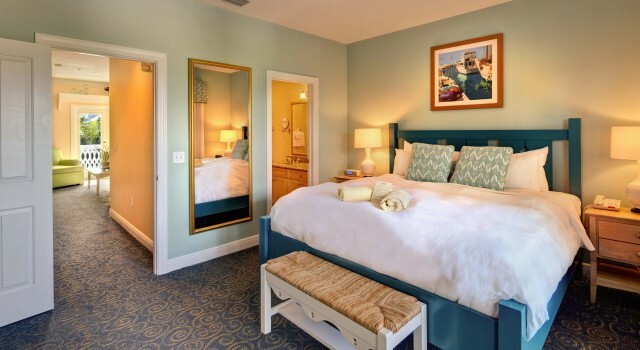 Each room type has its own set of amenities, but all accommodations have a furnished porch or balcony, charming, colorful decor, arm chair, flat screen TV, air conditioning, original art work, handmade furniture, Wi-fi access, hair dryer, mini fridge, coffee maker and more. 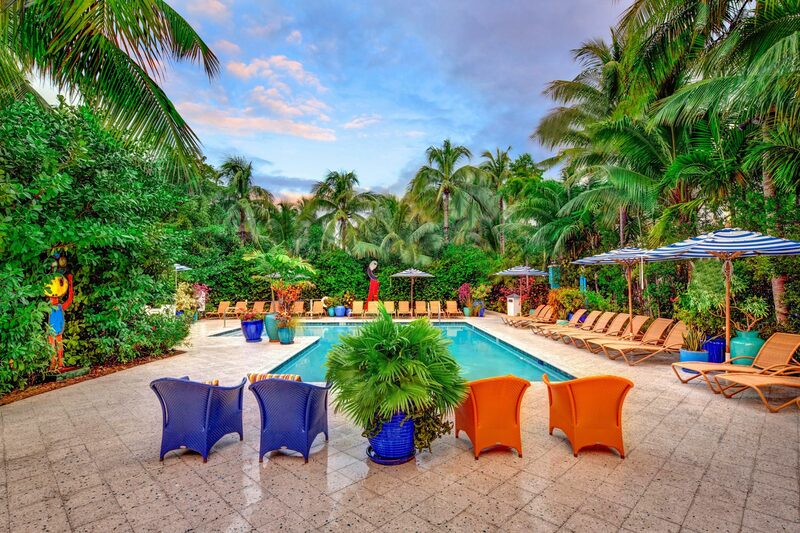 The 5 acre property has got no less than four outdoor pools with cozy and tasteful sundeck and lounge chairs. Cafe Blue is the hotel’s tiki bar and restaurant where you can have a nice breakfast or lunch in the garden of Parrot Key Hotel and Resort. The watersports you can try at the 4 star Key West hotel include kayaking, paddle boarding and jet skiing but there is also a fitness room here if you prefer working out indoors. 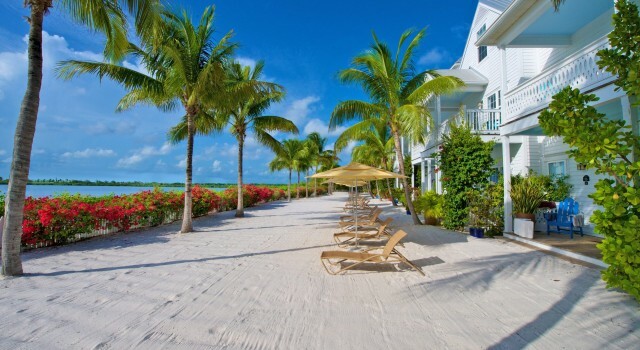 The concierge staff of Parrot Key Hotel can even help you rent bikes, boats or tours to the popular Florida Keys area. This might not be the type of hotel you are looking for or you just want to be smart and explore other options. Whichever the case, select some merchants from below and compare their prices for the travel deals you have in mind for your trip to Key West.